Since her debut at the Wigmore Hall in 1997, Sarah-Jane has established a distinguished international reputation as a soloist and chamber musician. Sarah-Jane is a pioneer of new works and has premiered and recorded a number of new concertos for solo viola, including those by David Matthews, Paul Patterson and Matthew Taylor. Sarah-Jane has worked as a soloist with the Philharmonia, BBCSO, BBCCO, RSNO, ECO, CLS and Northern Sinfonia. Her acclaimed solo recordings include 5 CDs of British viola concertos for Dutton Epoch, plus most recently Walther Braunfels “Schottische Fantaisie” and two recital discs for Naxos. A further CD for Dutton of British works for solo viola and orchestra is planned in January 2016 with the Halle and conductor Stephen Bell. 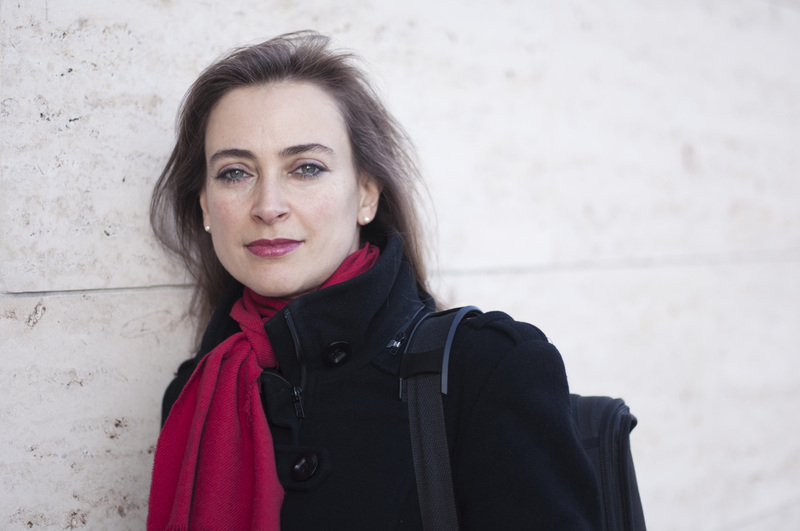 As a former founder member of the Leopold String Trio and subsequently a member of the Sorrel Quartet, she has recorded extensively for Hyperion and Chandos. Sarah-Jane is in high demand as a recitalist and chamber musician; her work as a chamber musician has taken her around the world to festivals such as Marlboro and Kuhmo. Her numerous current collaborations include the London Soloists Ensemble, whose recording of chamber works by Vaughan-Williams was released on Naxos in 2014 to high critical acclaim. Sarah-Jane also works with Ensemble 360, the Rautio Piano Trio, the Aquinas Piano Trio, Retorica and the Karolos Ensemble as well as recitals with John Lenehan and Martin Roscoe. Following studies at the Royal Academy of Music, and the Mozarteum Salzburg, Sarah-Jane won many awards and won first prize at Capellades and St Joan de Vilatorrada, Spain in 1995. A prizewinner at the 1994 Lionel Tertis International Viola Competition, Sarah-Jane is now on the executive committee of the Competition and was on the jury in 2013. Sarah-Jane teaches viola at the Royal College of Music and Trinity Laban. She plays a viola by G.A.Chanot of Manchester, 1896.